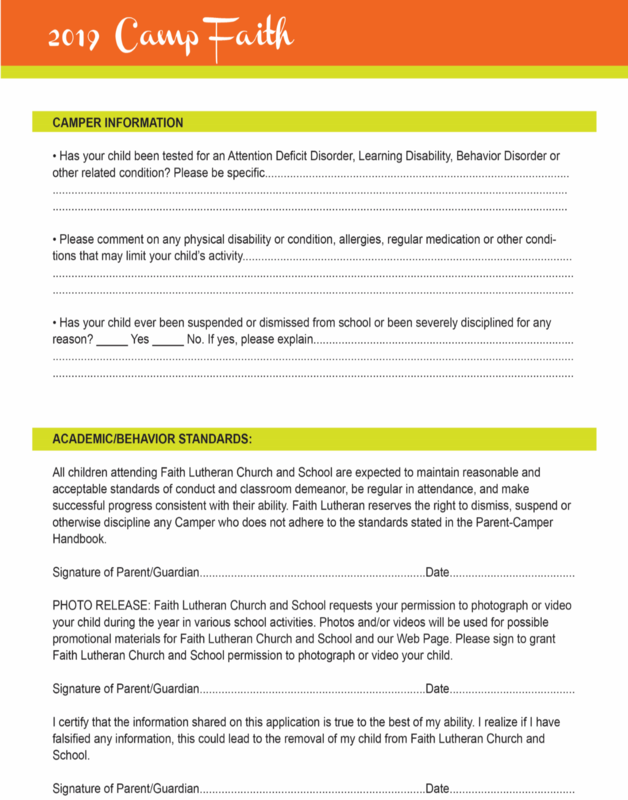 Faith set to become level 3 STEM school by 2020. See NEWS below for link to more information. 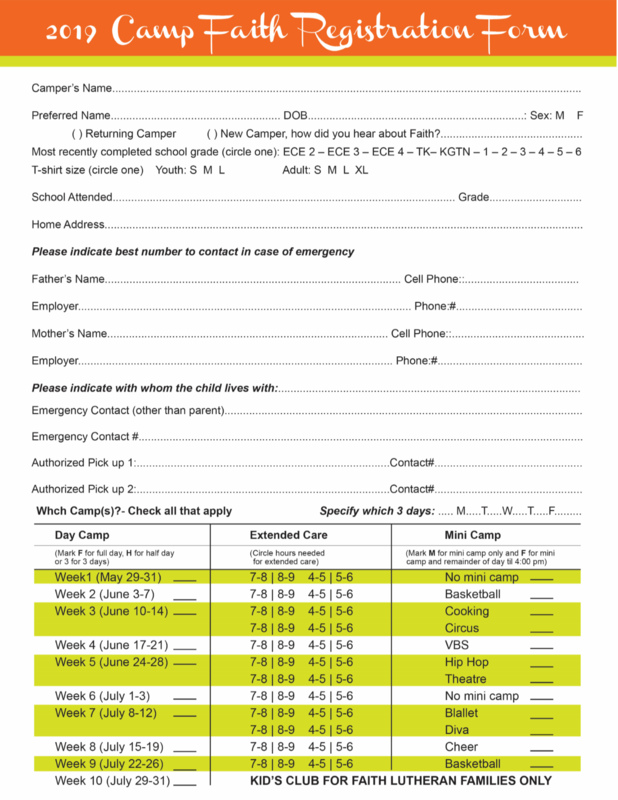 In order to register for day camp or a mini camp, please fill out and send in the form attached below or give us a call and let us help you register your child.